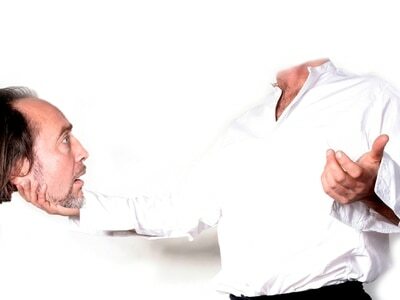 The world-renowned Cirque du Soleil comes to Birmingham tonight with brand new show OVO. OVO, meaning 'egg' in Portuguese, is a headlong rush into a colourful ecosystem teeming with life, where insects work, eat, crawl, flutter, play, fight and look for love in a non-stop riot of energy and movement. 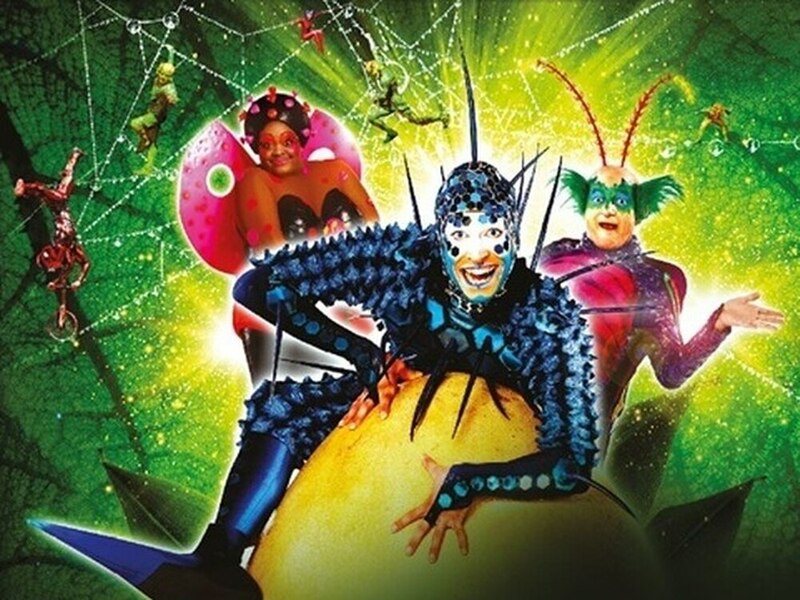 Cirque du Soleil's OVO runs at Arena Birmingham from October 3 to 7.